I love those purple allium flowers. We have a few of them around our community garden. 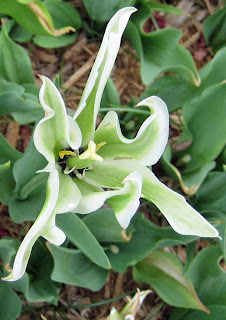 A very unusual tulip...lve it. Mt alliums are just starting to flower. Great pictures! The tulip is sure interesting. 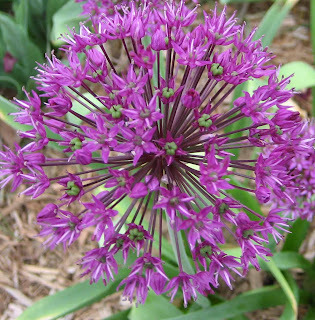 I love the Allium. Planted my first last fall. I can't wait to see it! Thanks for posting the 'Deidre' photo. I was about to come and ask you about that Tulip. I love that unusual tulip Deidre. 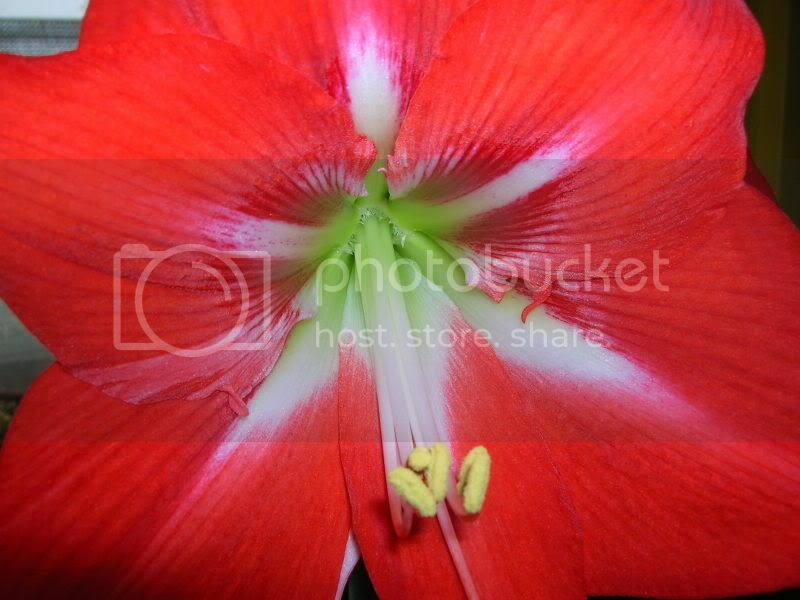 The wild form of the petals and green white color makes it a special plant. My preference is usually for the uncommon. My Deidre ended up with just ONE bloom. Lots of foliage, but no blooms. All the rest did fine, pretty much, but maybe this one got damaged by the weird winter and spring we had. All... thanks for the nice comments. 'Deidre' is one of those tulips that makes you stop and look again! Wow! I think I have never seen such an interesting tulip. I would love to see it in reality. Thanks for showing!! !